Built by heiress, Doris Duke, the Shangri La is an Islamic-style mansion located near Diamond Head in Hawaii. Today, the Shangri La is still hailed for its influential synthetises of modern architecture and Islamic art and design and with Doris Duke’s Shangri La, you can discover the beauty for yourself. Situated on five acres of terraced gardens, the Shangri La is a reflection of Doris Duke’s personal passion for art, architecture and the unique Island design world. Doris Duke’s Shangri La takes readers on a tour of this exquisite mansion, with its carved marble doorways, floral ceramic tiles and jewel-toned chandeliers. 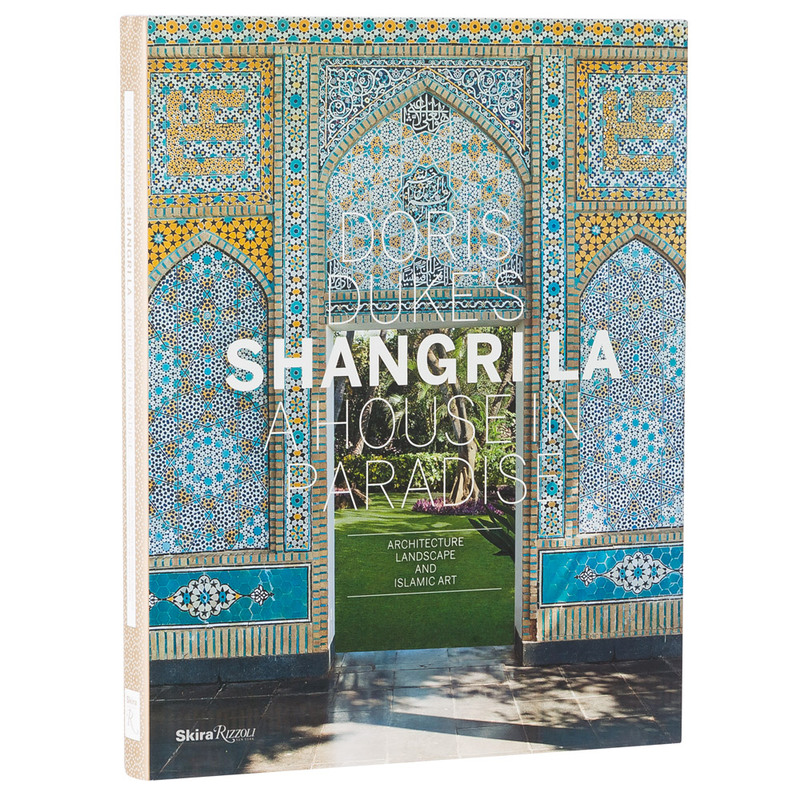 The beautiful, full-colour photographs offer an exclusive look into the breathtaking landscapes and interiors of the Shangri La, while essays provide some history and context to the iconic mansion. One thing’s for sure: this book is a must-have for lovers of art and design. Visual showcase of the Shangri La mansion in Hawaii. Glossy, full-colour photography and archival photographs throughout. Includes essays, drawings and correspondence.